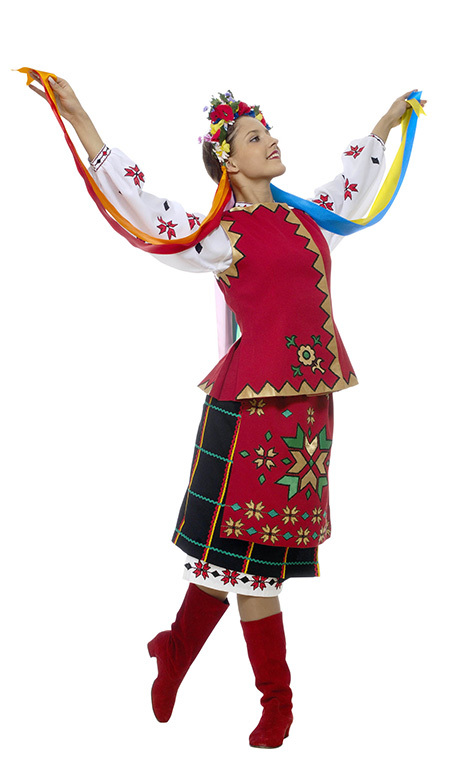 This costume is designed for Russian dance and can also be used in Swan Lake and Nutcracker. 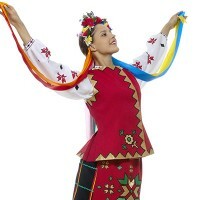 This costume is designed for Russian dance and can also be used in Swan Lake. 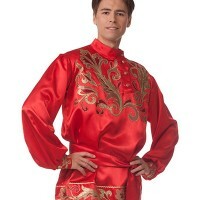 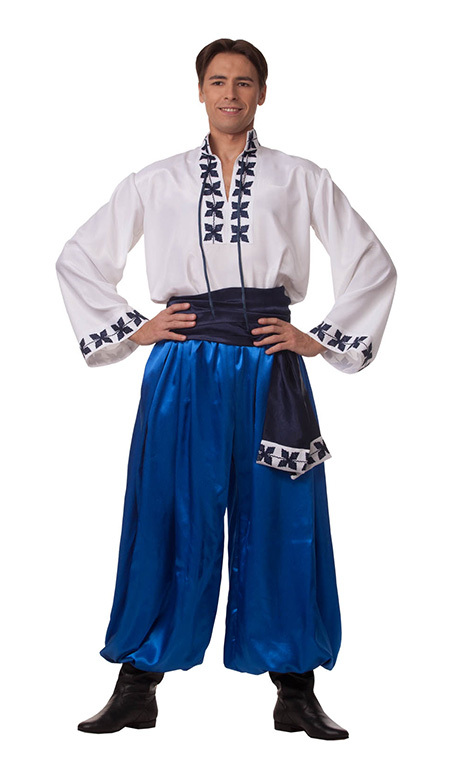 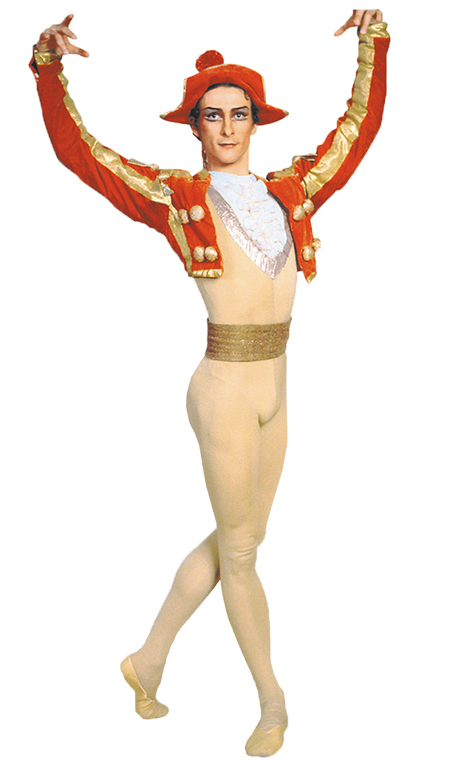 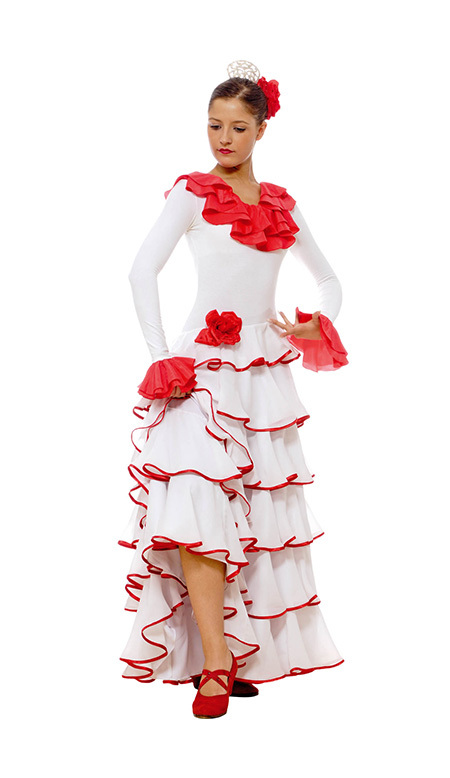 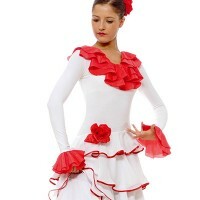 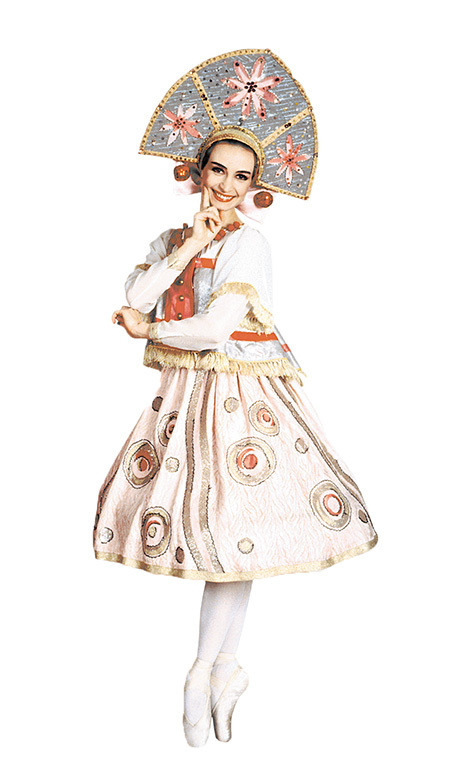 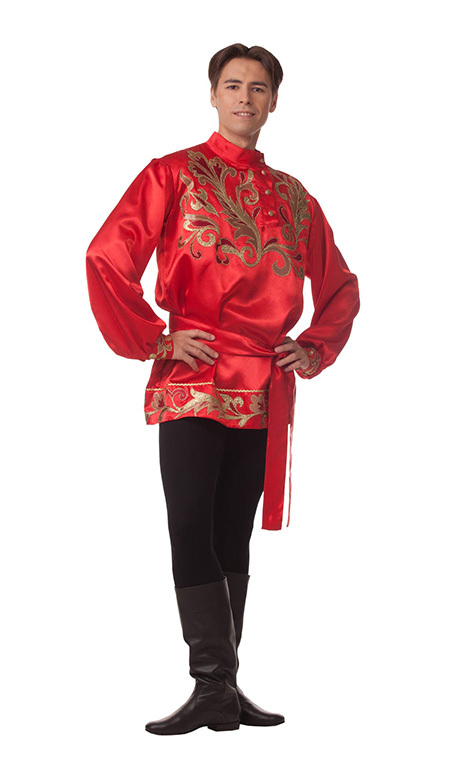 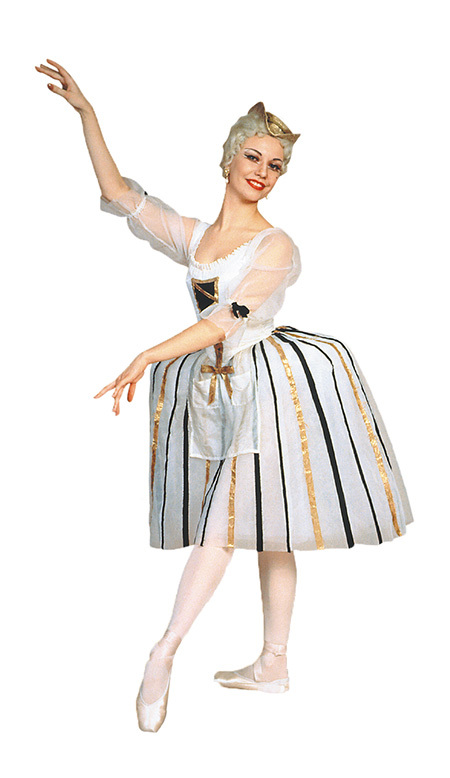 This Pastoral costume can also be used in Nutcracker. 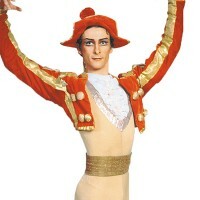 This costume can also be used in Nutcracker.